In an interview with Globo, one of the biggest Brazilian daily journal, Mathieu de Fayet, Vice President of Strategic Partnerships at Niantic, shared a few important tidbits of information today. Please, manage your hype responsibly, as Fayet went clear on the record and announce three huge things coming this summer. 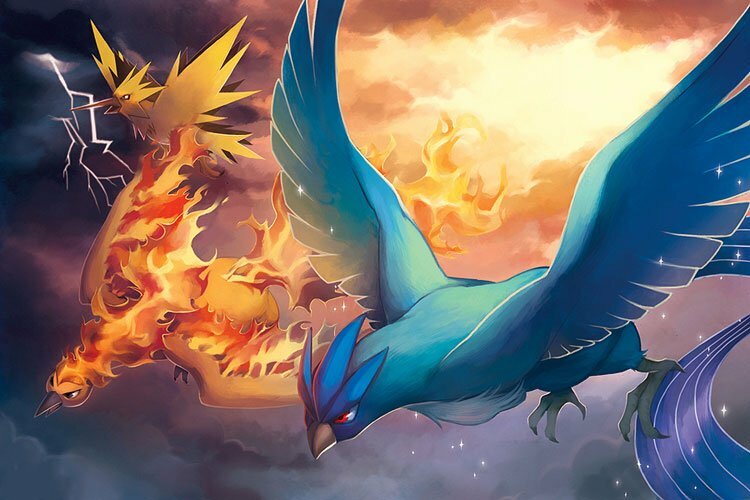 Three things: Legendary Pokémon, more value for being part of an in-game team and an upcoming “battles between the players” feature. Q: Pokémon GO had 650 million downloads, but now it has 65 million active players. How to maintain people interested in the game? Several online outlets are naively interpreting portions of Fayet’s statement as an announcement of PvP. GO Hub wishes to distance itself from similar interpretations — we do not believe the phrase “battles between players” has anything to do with PvP.Given the context and the rest of the interview, it’s rather clear that Fayet was referencing the upcoming gym rework and new cooperative gameplay features. The phrase “this summer” is originally próximo verão in Portuguese, which can mean either next summer or this summer, depending on the context. Given the date and the wider context of this interview, we believe that “this summer” is the appropriate translation. This was also confirmed by a Brazilian native speaker of GO Hub forum fame. This news comes right after Archit Bhargava, Niantic Marketing, dropped the “This summer will be legendary” at the Webby awards ceremony. It also lines up with what Hanke shared earlier about quarterly updates and the gym rework earlier. Shoutout to Alrich11 for sharing the news on the GO Hub forum!